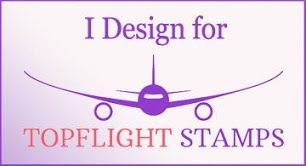 Creative Juice: GRAND OPENING Of Topflight Stamps!!! 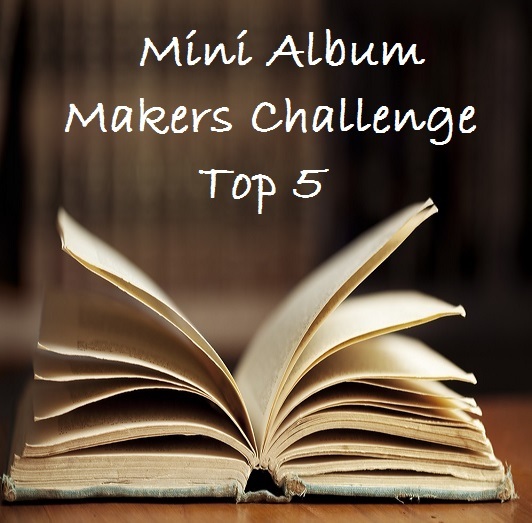 … and a blog hop to celebrate it! It's Topflight Stamps, LLC Grand Opening!!! They can't wait to share with you their fun and different art stamps from all around the world. What makes them different? You can shop for hard to find, international stamps all in one place. And, they offer free shipping for US addresses for orders over $50!! They also have an amazing Grand Opening Special Discount - 20% off ALL orders - use code TFS-GO20, offer good March 27 through March 31. 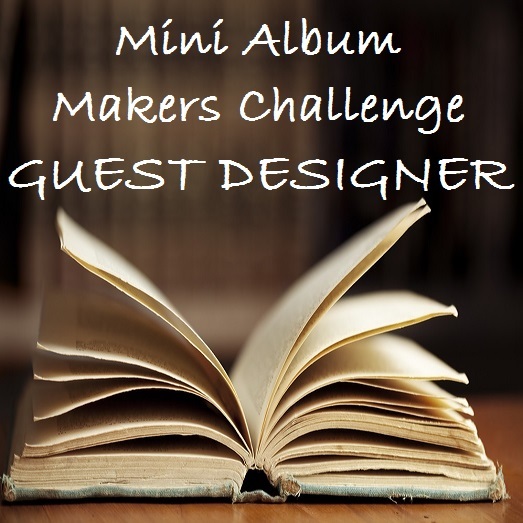 Today they are having an AWESOME blog hop (read through the end of this post for details) with some of the best paper crafters in the industry. We are each featuring some of our favorite stamps, many you probably have not seen before. Be sure to comment on this blog and all the blogs on the hop to be eligible for the GRAND PRIZE a $50 store credit!!! 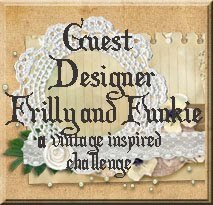 PLUS - each of the designers in this blog hop are giving away a $10 gift certificate to one of the commenters on their post. 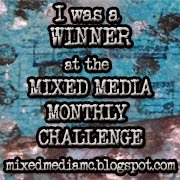 I will announce my winner here on Monday, April 3. 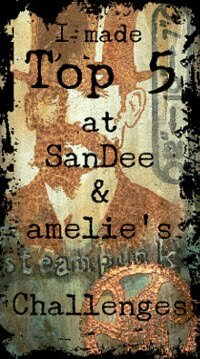 The $50 Grand Prize winner will be announced on the Topflight Stamps Blog on the same day. Good luck!! I’m sharing a project I made with the Under the Sea and Beside the Beach sets by Couture Creations. I used lots of stencils and the gorgeous Couture Creations stamps to create the beach/underwater theme to the card. Everything came together and layered beautifully! 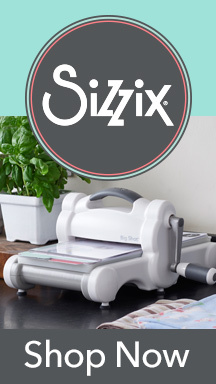 Most of the supplies I used for this project can be found at Sizzix or Simon Says Stamp. 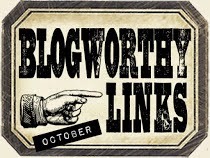 Follow the links below and a shopping you may go! I like how the card opens. Love the beach theme too. Very creative. I love the scene. Living in Washington State I love the water and seeing your card is right on..
Oh Lisa!! How ridiculously cool and creative is this?!! I love interactive cards and this has the WOW factor! Plus? It made me want to go to the beach. Hmmm....I wonder why? ;) Love the color scheme you chose, as well. Great card for this hop, my friend. Ooooo 😆 , pretty ! It's always nice to have added choices in the crafting community , very excited to welcome you into my world . Now, this is cool! Love, love, LOVE your creation! This card with that die is awesome! 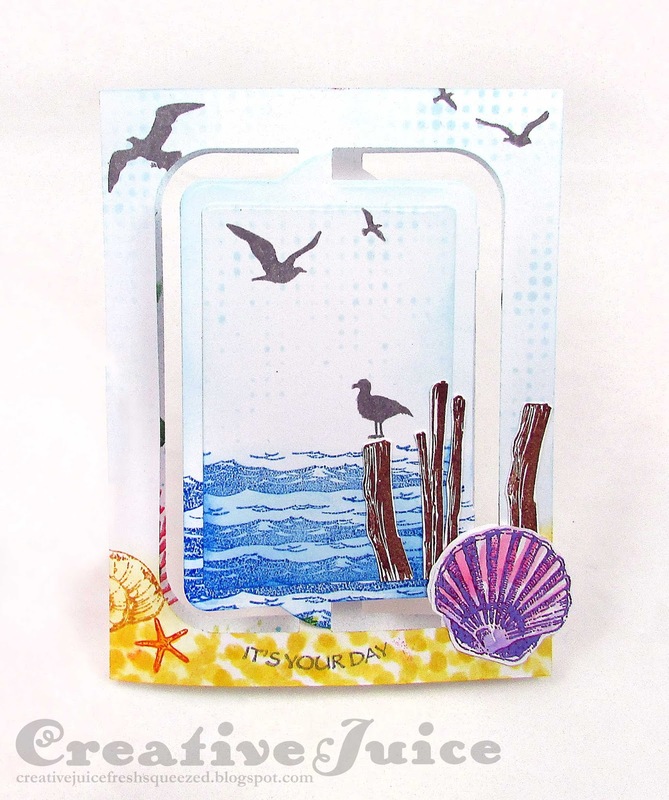 How gorgeously creative- your card provides a fabulous day at the beach! And I love your seahorse! WOW Lisa, this is beautiful! Your card using Couture Creation stamps takes us right to the beach. Great job in putting them all together and making the images blend with the frame. Your creations are always amazing, Lisa. This is no exception! Love this card. Great idea. Like the "border" of the card stamped too. This card is an art piece ! You made the stamped images come to life ! Thank you for the inspiration! Lisa, this is so pretty! I love your beach scene and the joyful colors you've used! Very pretty! Very beautiful card design. I have a friend who is a beach lover and I'm sure she would be happy to receive a card like this! Super cool card. Love the design. The stamps are gorgeous. I'm so excited about this new store. 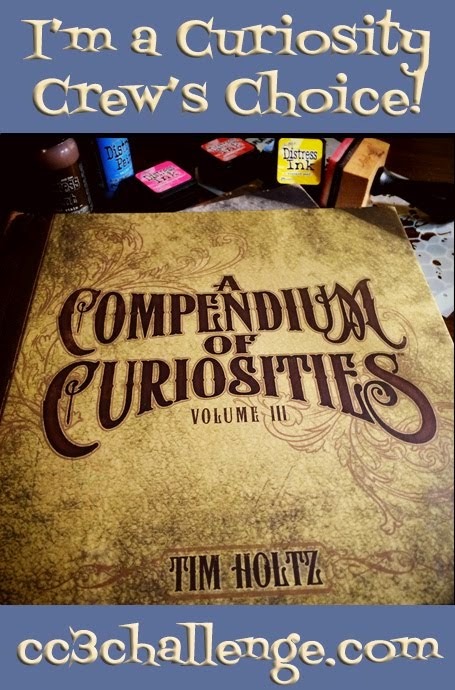 It will allow me to explore what all is out there in the rest of the world of stamping. Awesome card. Thanks for sharing your talents and inspiration with us. Love these Lisa!! They just make me want to be siting on the beach!!! Wonderful card. Your coloring is awesome. Love the beach scene and how the card opens! fab card Lisa. Love your stamping and you can't go wrong using one of Karen's designs. Love this fancy fold and the sea theme. What a beautiful card! So tropical and summery! Love the underwater elements and the sea creatures! Check out my blog if ya can, as I host always anything goes challenges each week! Have a wonderful day! Your card is so sweet, full of details and I can feel the ocean breeze! Awesome card! Love the beautiful colors and the lovely scene you created! Love your "beach" interactive card. Wow! Great design! I can almost hear the gulls crying and the waves hitting the shore! Fabulous card. Love the beach theme. WOW...WOW....and WOW! your card is just AMAZING! Beautiful beach scene! 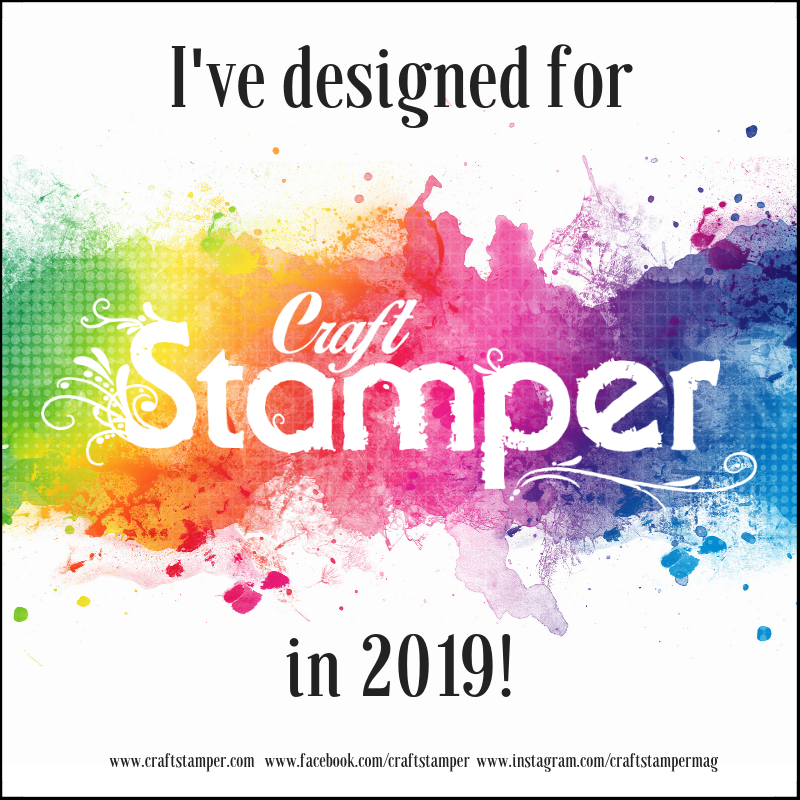 Love all the colors you've chosen for it and the great stamps you used to create it! It does make me long to go to the ocean. 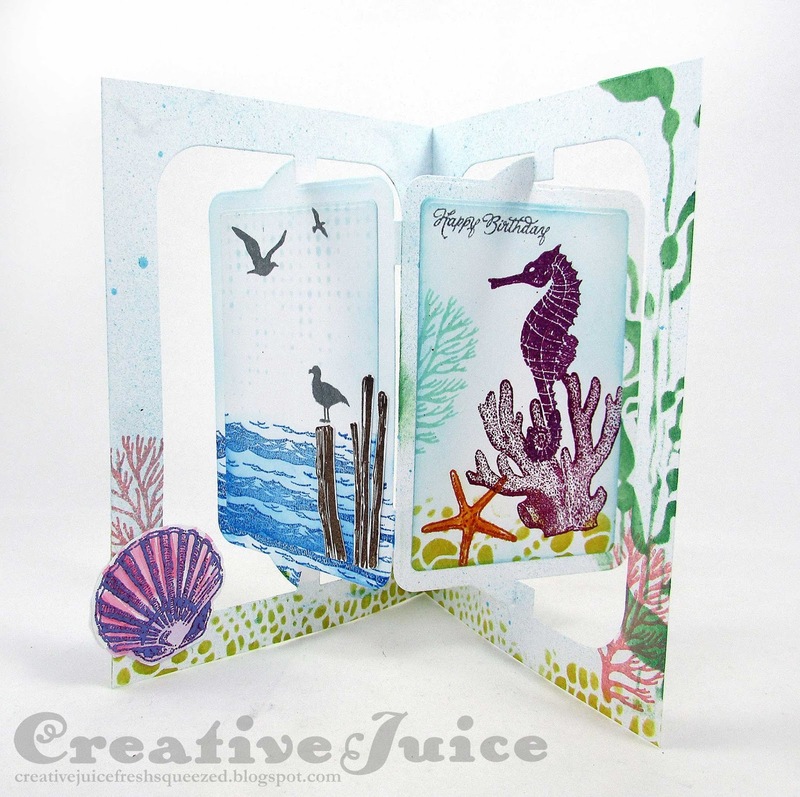 Love sealife, beachy cards. Thanks for sharing. I love it, naturally, because I am a beach girl. Fantastic! Love the style of card! So dramatic. What a lovely beach scene. That die makes quite the impact! This one really has that wow factor! Love it! 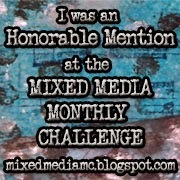 Of all the blog hops so far, this is my favorite! I love anything beachy! Really stunning how you've made this card! It's beautiful! Lisa, your project is amazing and beautiful. Makes me wanna go to the beach now... cannot wait for Summer!!! Your card is SO CUTE! I love it. The beach = happiness! !